Here at Korner 5, we're doing our best every day to give you the best experience on the field so you can have even more fun. 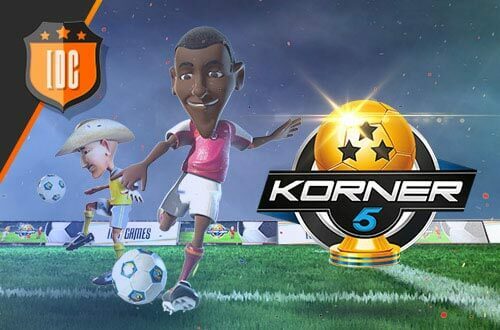 In this new "Tutorials and Gameplays" section, we want to give you tricks and tips to play Korner 5. Each week, Galactosa will show you a new trick, and you're more than welcome to comment on it. You think you can do it better or differently? We're dying to see your best moves. We hope you'll find this new section useful and enjoy the endless possibilities you have on the K5 field.